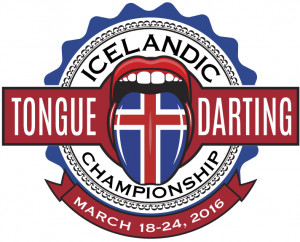 For the first time in history, The International Tongue-Darting Championship will be held in Iceland, March 18-24, 2016. 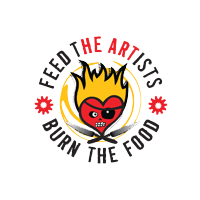 This event, which is held every four years, is the capstone of a secret worldwide network of fierce local competitions that has largely and deliberately evaded public scrutiny. 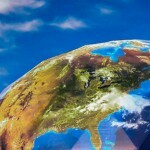 Teams from all over the World will be arriving in Iceland in mid-March to represent their nations in the competition, including the 2012 World Champions, Team Brazil. Team USA is sending the largest contingent with 33 athletes, according to team captain, Kernal Angus. “We just missed capturing the “Faire Feuille de Rose” by a hair in 2012, and we’ve been training very hard since then to bring the title back into the USA.” The “Faire Feuille de Rose” is event’s beautiful championship trophy, so-named, because it’s rimmed by gold roses. The Championship is expected to generate over $38 Million in local economic impact, according to Iceland Chamber of Commerce’s chief economist, Björn Brynjúlfur Björnsson. “There is no doubt that tourism and events like the ITDC have played a vital part in the economic recovery of Iceland, and we can see proof of that in the thousands of jobs the industry has generated,” he went on to say. Due to the nature of the event, details are closely guarded, and locations remain undisclosed, but the Championship has been in the planning stages for over six months, and will involve numerous multi-discipline events, taking place in multiple locations both within and outside Iceland’s capital city, Reykjavik. ITDC Athletes can be expected to be seen in all parts of Reykjavik and surrounding areas during the course of the Championship’s seven days.